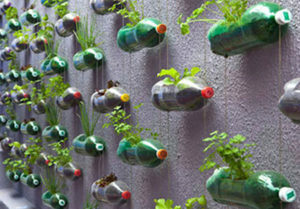 Eco-Warriors fighting the Plastic Pollution Epidemic. Percent of All Plastic Produced has been Recycled More Than Once. 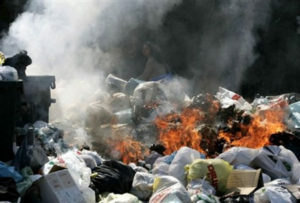 "Water and air, the two essentials all life depends on, have become global garbage cans." There is nearly 300 million tons of plastic produced every year, half of which is for single use. Only 9% of all the plastics that are produced have been recycled, and only 10% of that amount (less than 1%) has been recycled more than once. 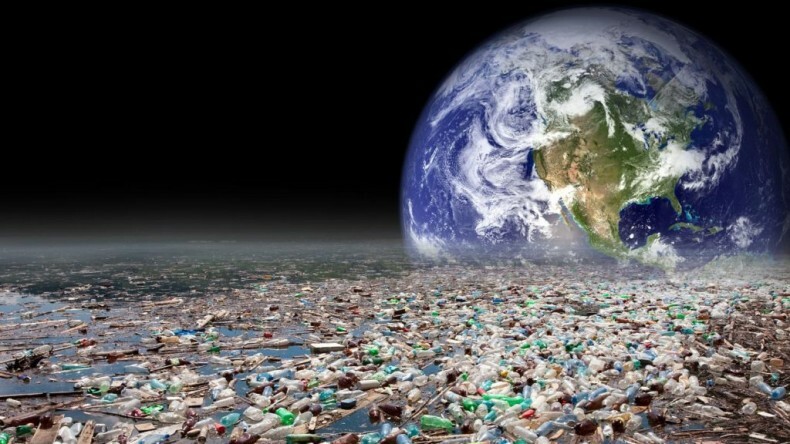 The life of our planet is at stake; the plastic pollution epidemic has continued to develop despite the proven scientific research that tells us plastic will wreak havoc on our planet for generations to come. Plastic’s effect on our ecosystem is undeniably one of the worst massacres of marine life in the history of our planet, killing an estimated 100,000 marine mammals and millions of birds and fish annually. 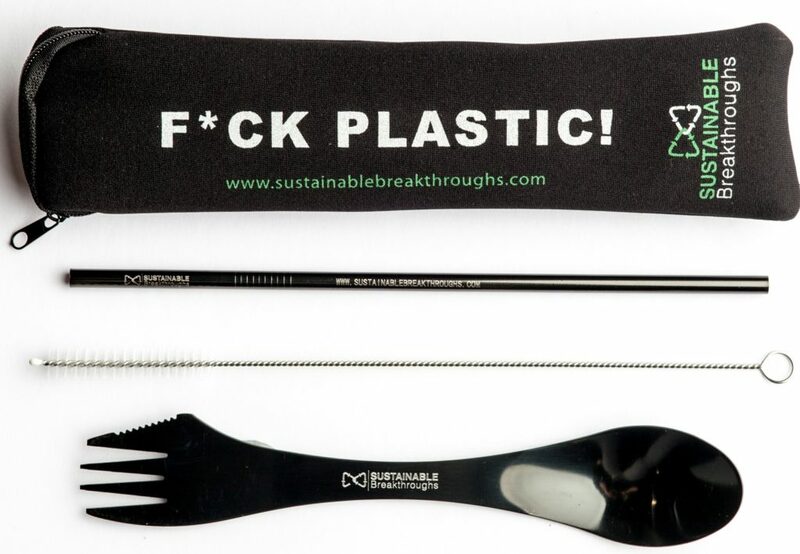 We prevent plastic use by providing reusable plastic-free alternatives to the most commonly used plastic items: forks, spoons, knives, and straws. 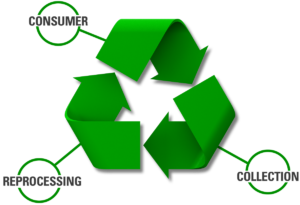 We consult with companies and events to reduce their ecological impact by employing sustainable strategies. We upcycle plastic waste into items of value using our Alchemy Appliance. We employ a 1-for-1 model and donate our Eco Packs and Alchemy Appliance to disadvantaged people and polluted communities around the world. An all-in-one portable machine that transforms used plastic waste into re-purposed products. 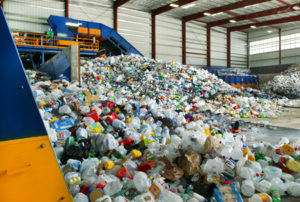 Plastic waste is collected and sorted by the user. Plastic waste is shredded into flakes. Melted plastic flakes are then extruded into the compression mold. Compress plastic waste into lego style brick. Build simple structures with lego style recycled plastic bricks. Collaborating together to create a sustainable future. 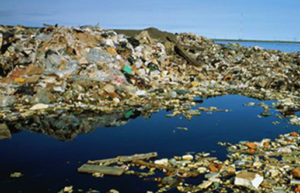 Plastic continues to flood our ecosystems, therefore it is vital to turn off the tap on plastic. 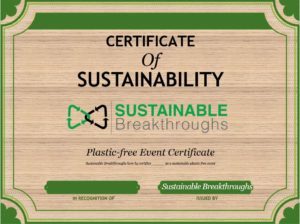 We work with major brands and large scale events around the world to create plastic-free workplaces and events. 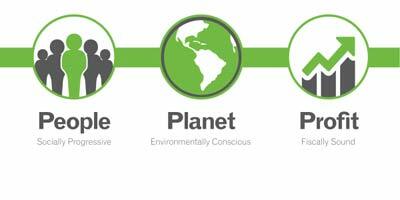 We help businesses appeal to the growing number of conscious consumers and position them as a sustainable company. Our mission is to create a sustainable positive impact on our planet by helping others reduce their footprint and preserve our natural ecosystems. Helping people and the planet by implementing a long-term sustainable business strategy. "Love the Earth. It's the only one we've got." Ready to add value and make a positive difference. 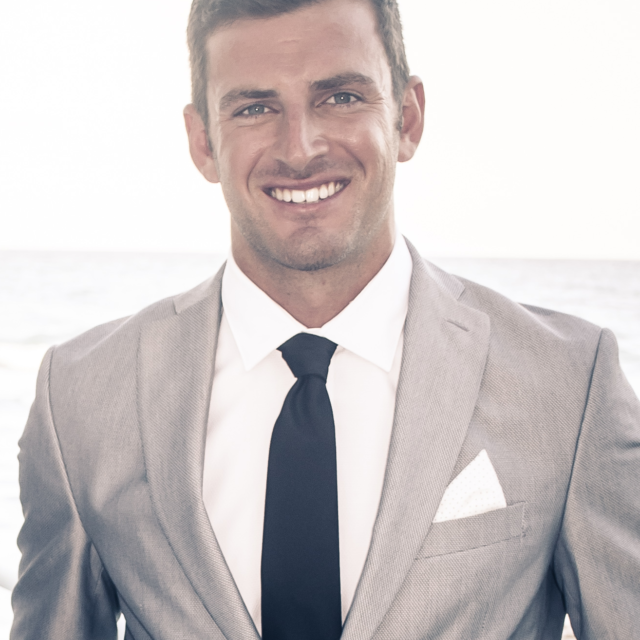 Environmental entrepreneur with a fiery passion to save our planet via scalable business solutions. 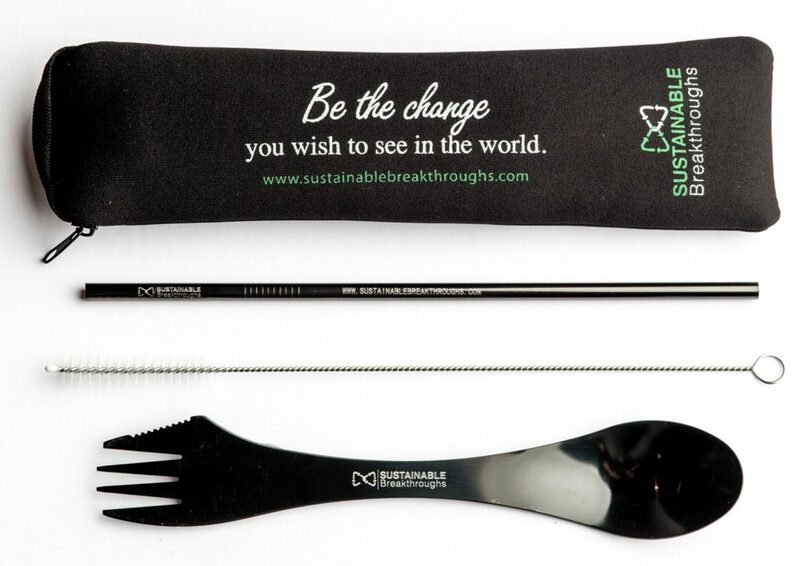 Peaceful warrior chosen to battle the plastic pollution epidemic using business as a weapon for good. 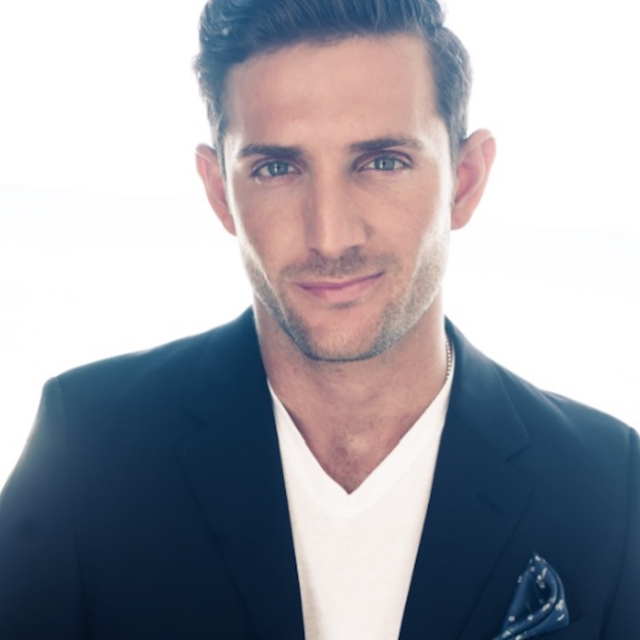 Animal & Earth activist turned entrepreneur striving to connect tribes for a common purpose. Check out our new Eco Packs! Don't Be A Stranger, Reach Out. Vote with your dollar and be the change, SHOP NOW! Copyright 2017 - Sustainable Breakthroughs. All Rights Reserved.